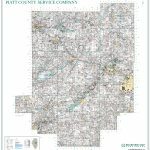 Besides being the industry leader in publishing plat books, Rockford Map Publishers also produces amazing, high-quality, custom maps for individuals and commercial users. 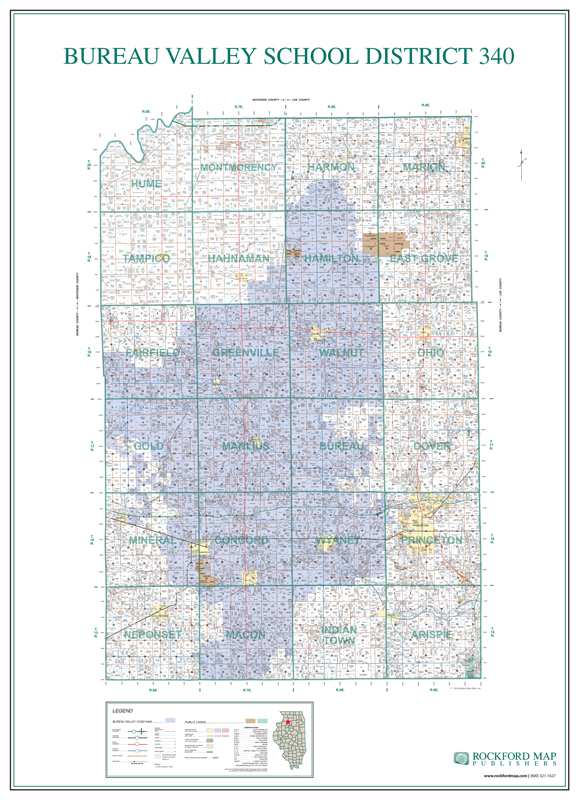 Our custom wall maps can include a wide array of geographical data. 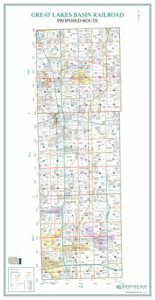 Whether it’s school district boundaries, railroad routes, multi-county maps, or even the locations of boat docks on a lake, Rockford Map can accommodate most custom map requests. 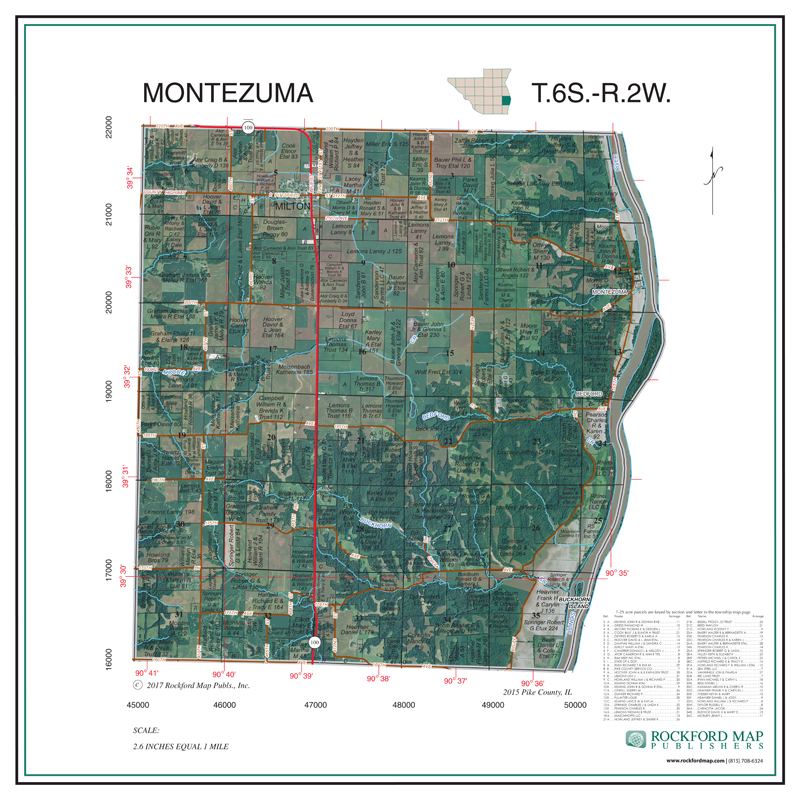 In fact, our most requested type of custom map is a wall map that contains the ownership information and property lines that are featured in our plat books. 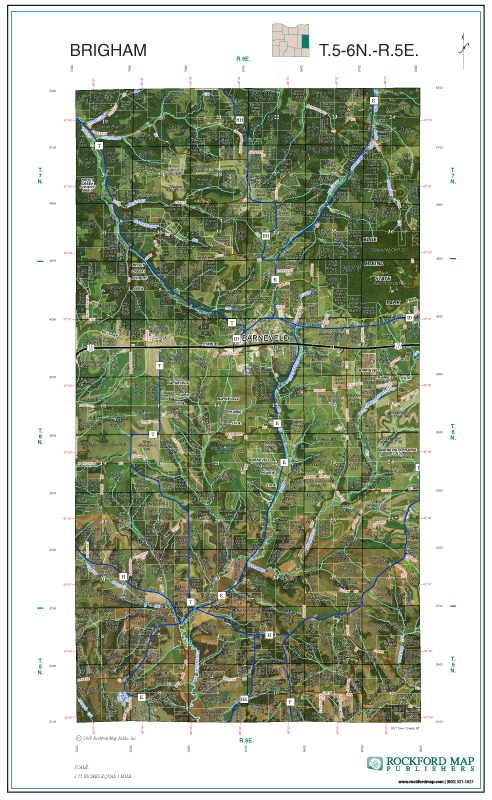 The typical size of these custom wall maps are 42” x 54”, but they really can be as large or as small as you want. Our cartographers do a great job at determining what the map scale needs to be in order to have the map look the way you want it to. 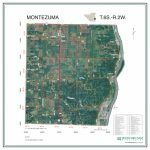 Each wall map is printed in full-color and comes with premium lamination to create a truly stunning visual display. 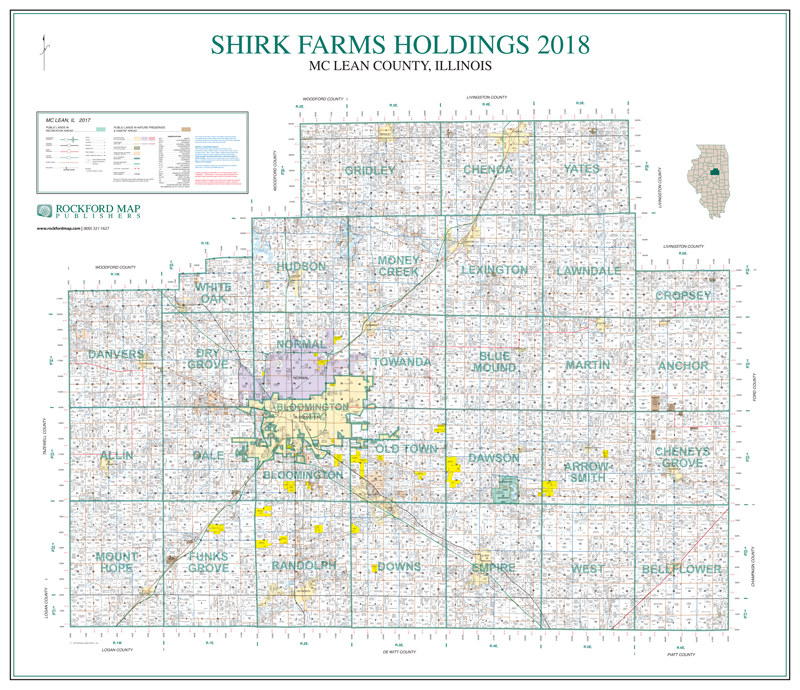 Like our county plat books, the great thing about these wall maps is that they provide value to a multitude of different industries and users! 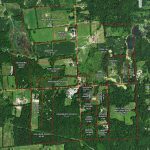 AGRIBUSINESS – A radius map of your service area to manage current and prospective customers. 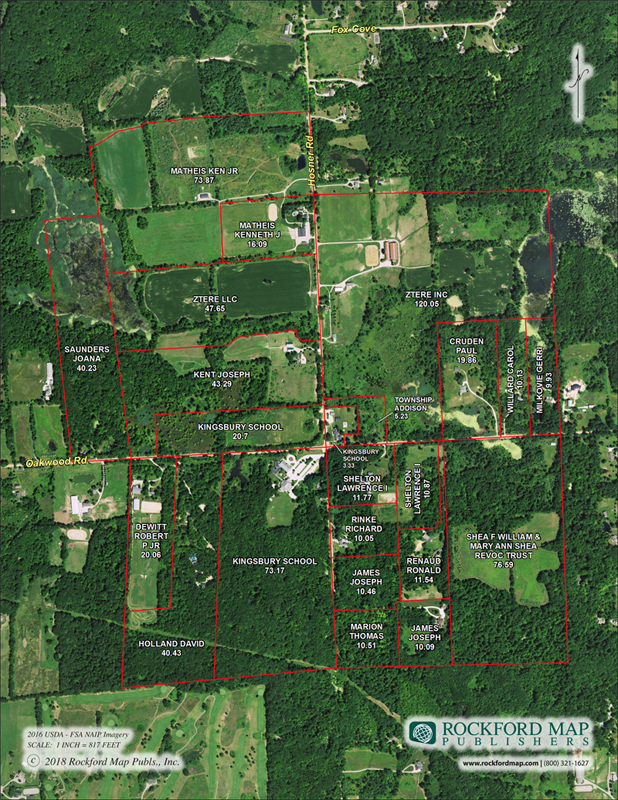 LAND MANAGEMENT – Mark boundaries to manage the locations of farms or timberland. GOVERNMENT – Display ownership information in your local office. 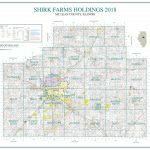 REAL ESTATE / LAND SALES – Showcase properties to potential buyers. Add an aerial background for a unique gift for a preferred client! 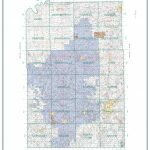 Fill out our Custom Map Quote Form or call us at, (800) 321-1627 ex. 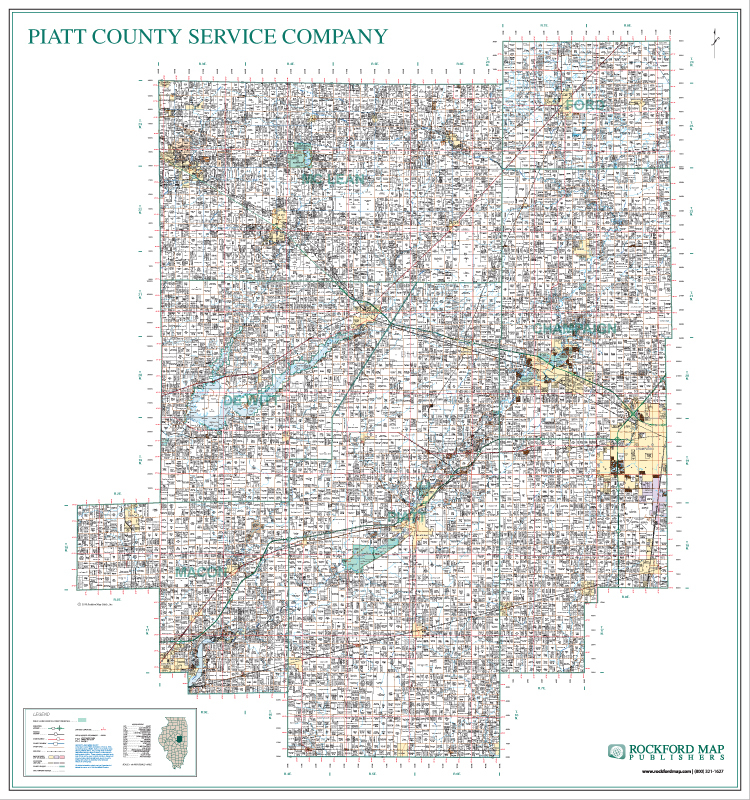 227, to learn more about how we can help you with your custom map needs. 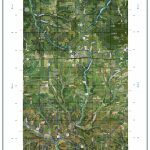 Interested in a digital map? Just ask!